Description: A free customizable ammonia and water reactions illustration template is provided to download and print. 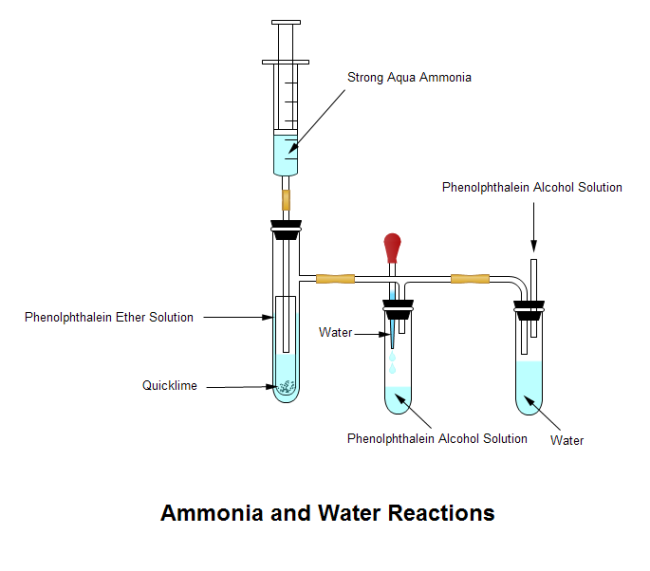 Quickly get a head-start when creating your own ammonia and water reactions illustration. Edraw is a great gift for teachers and students who need to create science illustrations, since it's incredibly easy to use, without any drawing skill required.